Every seasoned traveller eventually builds their own set of hacks for setting off on a big adventure and every seasoned traveller also knows not to turn their back on technology that can make travelling more convenient. We’ve talked about safeguarding your photographs here on Pendown as well as data recovery, should something happen to them. But moving past obvious gadgets like cameras and storage devices, let’s take a look at a few high-tech accessories and gadgets that will bring more ease to your travels. Staying connected is universally agreed upon while travelling. When you’re not familiar with the roads, the establishments, the language and many other things at a new destination, staying connected comes in handy. 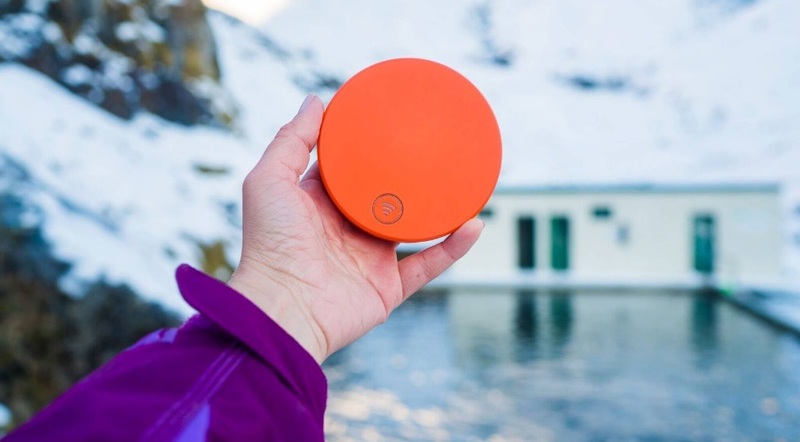 Skyroam Solis is a global Wi-Fi hotspot that boasts unlimited LTE in over 130 countries. The device also acts as a powerbank and lasts for up to 22 hours when fully charged. It costs $149 and charges at a flat rate of $9 for 24-hours of connectivity. Outdoorsy travellers will find that they can’t live without a trusty GPS watch. There are a number of smart watches on the market right now, but Garmin remains a reliable brand. You can choose from their extensive line of GPS watches but one that comes highly recommended is the Fenix 5 Plus. This model can detect your location whether you’re hiking on backtrails or paddling in the sea. 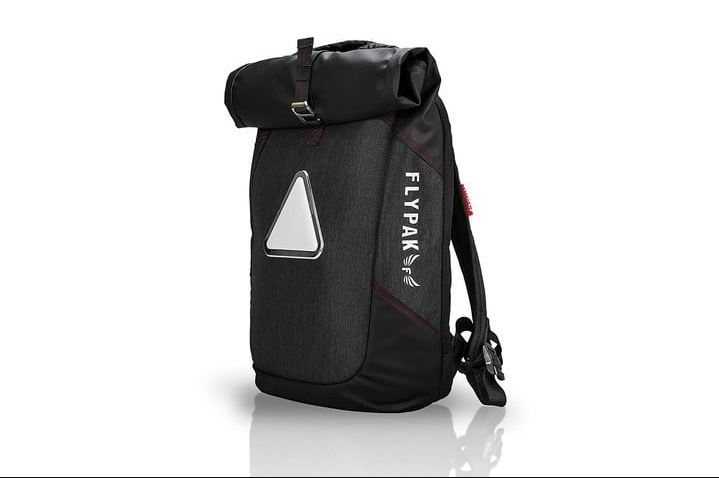 Anyone knows that a good backpack makes all the difference while travelling in the city or in the wild. One of the standouts from Digital Trends’ list of the best smart backpacks for travel is the Trendsetter Smart LED Backpack. It features a USB port to charge your gadgets, an LED light that can increase visibility on the road (especially if you like to cycle or hike at night) and hidden pockets to secure your belongings. You can also turn it into a duffel bag if your shoulders or back get sore. We can all agree that packing, especially light packing, is not easy to master. 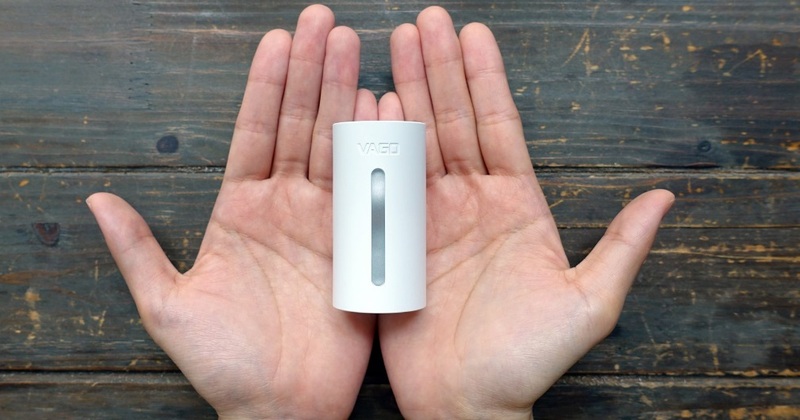 A handy gizmo that makes it easier is VAGO, an automated travel vacuum. Just roll up your clothes, stuff them neatly into a vacuum bag and let VAGO do its magic. Sure enough, you’ll be able to fit more essentials into your luggage. The best thing about it is its miniature size that can fit in the palm of your hand! Even if you have the right shoes, you can easily spoil your day by having uncomfortable socks. 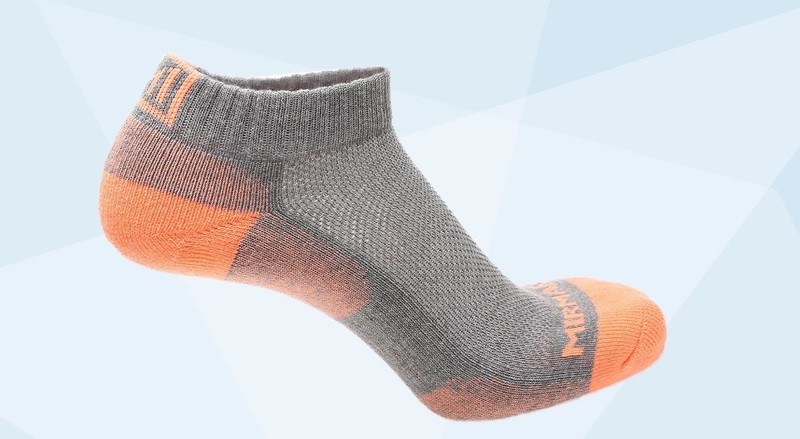 These socks might not have nanochips woven into the fabric but a pair of MIRMARU High Performance Cushion Socks will keep your feet comfortable all day long. Coral suggest that these type of high-tech socks have anti-odour finishes and anti-microbial properties to prevent athlete’s foot. As you’ll be doing a fair amount of walking and standing around, these socks will help you avoid blisters, athlete’s foot as well as aches and pains. Peak season for many destinations is during the summer. Unfortunately, that also means excessive exposure to the sun. If you want to keep your skin safe from UV rays, look into purchasing L’Oreal’s UV Sense. 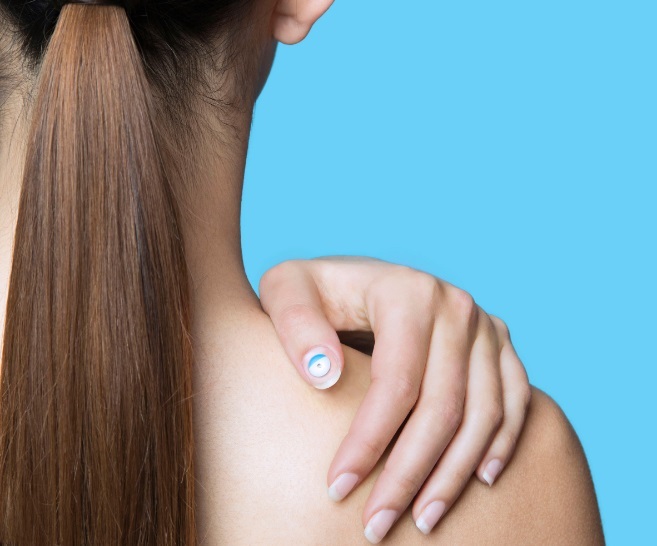 It’s a small sensor that you attach to a fingernail. What you do is hook it up to a phone and download the accompanying app to get alerts of your daily sun exposure. If you are using any of these products or if you know of something more interesting, do share your experience as to how it has made yours travels easy. Happy Traveling with your gadgets! !